Global ito sputtering target market is anticipated to grow at a CAGR of 6.21% by 2023, according to a new report published by Gen Consulting Company. The report segments the market and forecasts its size, by volume and value, on the basis of application, by products, and by geography (North America, Europe, Asia-Pacific, MEA and South America). The Global Market for ito sputtering target to 2023 offers detailed coverage of ito sputtering target industry and presents main market trends.  The market research gives historical and forecast market size, demand and production forecasts, end-use demand details, price trends, and company shares of the leading ito sputtering target producers to provide exhaustive coverage of the ito sputtering target. Beijing Yeke Magnetism Material Co., Ltd.